My one and only goal in 2014 was to finish Click Date Repeat. Now that that’s done—phew!—it’s time to really get to work. This year, my aspirations are much higher. I honestly don’t know how many of these goals I can accomplish, but the first step to meeting any goal is committing to it, right?? Plus, I’m the kind of person who likes to cross things off of lists, so I’m hopeful that putting my goals for 2015 in writing will keep me on task. I started this book in June of 2014 while Sarah Hansen of Okay Creations was designing the cover for Click Date Repeat. (One of the many things I learned about self-publishing: A cover designer must be booked anywhere from several weeks to months before you wish to publish.) However, I realized within weeks that three kids during summer vacation = zero productivity. So when I say I “started” this book, what that really means is I began planning it in my head. By the time September rolled around, I was able to draft an outline. The first third has been through a developmental edit, and I am now two-thirds of the way done. Now that the holidays are over and things are slowly returning to “normal” around my house, I expect to send the entire manuscript off for another round of developmental editing by the end of January. The day after Click Date Repeat went live on Amazon, I did what most self-published authors probably do. I checked first thing in the morning to see if any copies had sold. Then I checked again a couple of hours later. Then again. And again. What’s worse is that I have continued to check at least once a day, every day. There have been times when I was ecstatic at the sight of blue and/or red lines indicating sales/borrows and others when I was devastated to see nothing. This obsession has to stop! So here’s my goal: I will only check sales once a week, on Mondays. Probably still a bit obsessive, but hey, it’s an improvement. *The only exception is if I am running an ad or promotion and I need to check for effectiveness. This is another book that I have started writing in my head. I can’t help it. Sometimes when I am working on Don’t Call Me Kit Kat, an idea for CDR2 pops into my head. While this can be quite distracting, these brain lapses tell me that I have no choice but to write the sequel. My goal is to outline the story as soon as Don’t Call Me Kit Kat goes on sale. However, I promised my husband that I would take a break from novel writing, so I won’t begin drafting until August or September. This post indicates the beginning of my new blog schedule. I will post on Wednesdays and every other Sunday. Wednesday posts will be either professional or personal, and Sunday posts will be book reviews. I may occasionally sneak in reviews on non-scheduled Sundays as well. 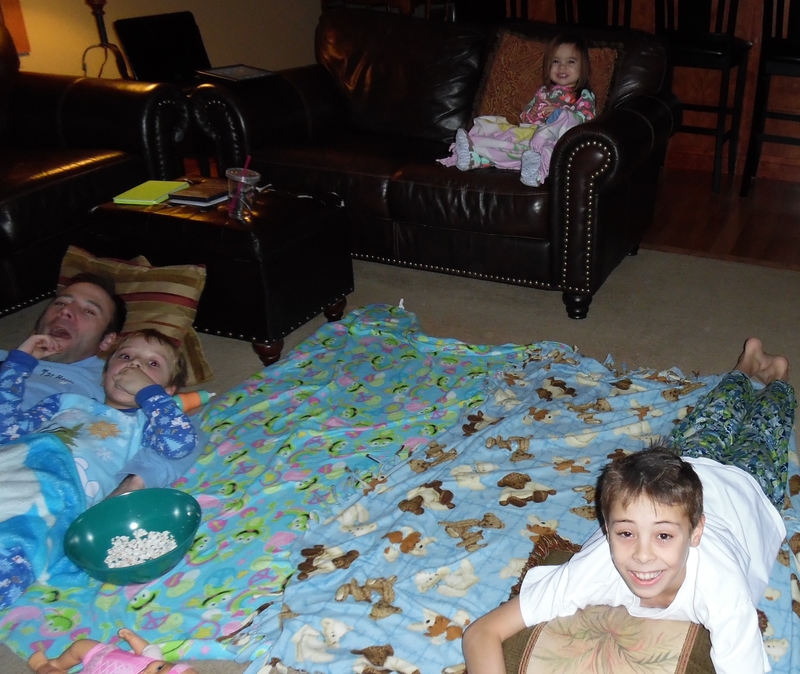 In my house, Friday nights are family movie nights. Each week, a different family member is supposed to choose the movie; however, I have been skipping my turn for months ever since I got into the habit of writing during the movies. Terrible, I know. Anyway, the Friday after Christmas we sat down to watch Disney’s Maleficent. It was so good that I didn’t type one word while it was on. My son noticed and said, “Holy cow! Mom actually watched the movie this time!” His excitement made me sad because it hit me that simply being in the same room with my family isn’t the same as paying attention to what’s going on around me, even if it is just a movie. So here’s my goal: I will watch the family movie every Friday night, and I will not touch my computer. Have you set goals for 2015? Are any of your goals similar to mine? Good luck. You have a long list to tackle…but then so do I! Enthusiasm helps and you have it! Thank you so much. I’m looking forward to a good. productive year.